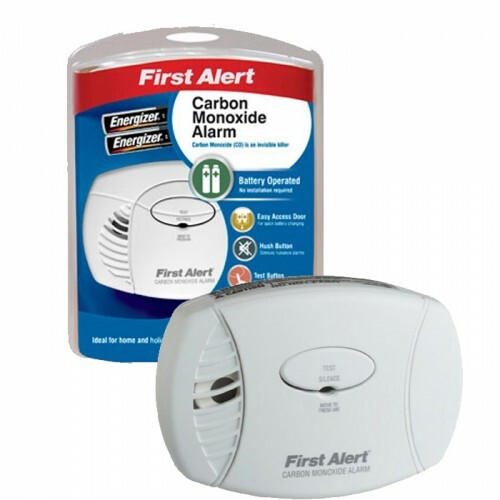 The First Alert Carbon Monoxide (CO) Alarm is battery operated. The alarm has an easy access door for quick battery changing, a hush button which silences nuisance alarms and a test button for weekly alarm tesing. 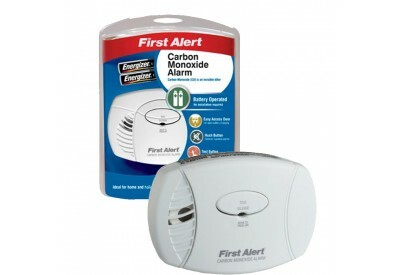 Carbon Monoxide (CO) is one of the main causes of accidental poisoning deaths worldwide. Odourless, tasteless and colourless, carbon monoxide is a by-product of incomplete combustion of fossil fuels, natural gas, coal, wood, petrol and parraffin. This alarm will give you an early warning.